Spring has a tendency to bring about a lot of change and growth, both in nature and in business. In the startup world, spring is an optimistic season when hopeful entrepreneurs take the projects they’ve been holed up all winter creating and try to make them a funded reality. At TechArtista, we’ve seen several members successfully launch Kickstarter campaigns this Spring (our members raised over $1 million in TechArtista's first year through crowdfunding), as well as begin the work of applying for grant money and other funding. If you are one of those STL startups seeking funding for your idea/business this Spring, there are several deadlines fast approaching. Many of these are for a specific category of company, so be sure to check out the qualification requirements. First time entrepreneurs should check out the BALSA Foundation grant, which awards up to $5,000 (non-dilutive!) to applicants who have an idea they want to launch. This grant is meant for early stage idea funding, and is only awarded to first-time entrepreneurs who have not received any previous external funding. Although the deadline has passed for the first stage of their program, which gives feedback on idea proposals, you can still qualify for the grant if you get your application in before June 1st. 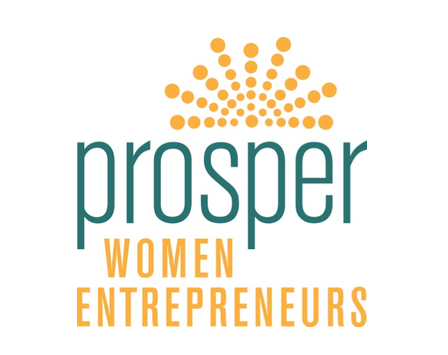 If you happen to be a female-led business, Prosper STL has an accelerator program for women entrepreneurs that includes $50,000 in equity investments. Applications for the upcoming fall class are due June 19th. Prosper STL also holds office hours on Thursdays from 10-12 for women with questions about starting or running their business. July 10th is the deadline for SixThirty applications, the winners of which will receive $100,000 to fund their FinTech startup. ArchGrants is one of the more inclusive funding opportunities in St. Louis. Applications are due July 10th and the winning startups will get $50,000 (non-dilutive! ), as well as support and mentoring from the STL business community. 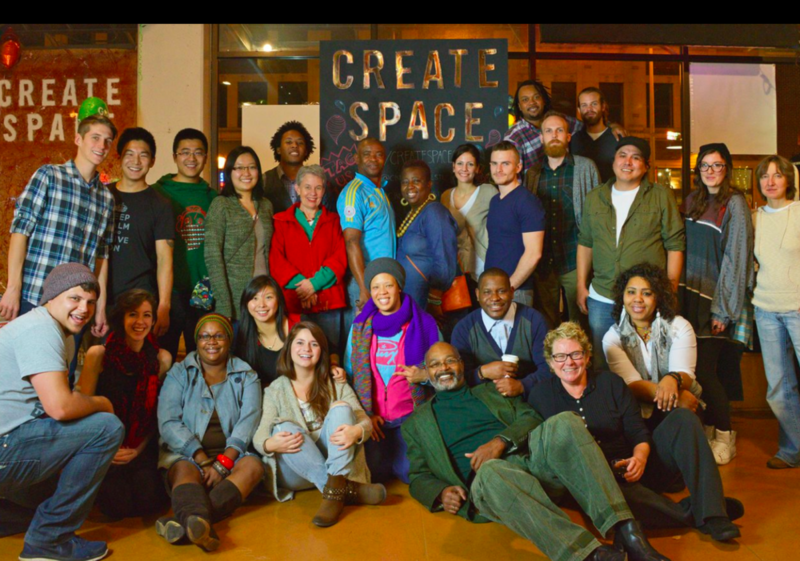 An art and maker program at CreateSpace in the Delmar Loop is taking applications for its first incubator class. Selected applicants will go through either a 6 or 12 month incubator program that is tailored to creative makers. The program does require a monthly fee to be paid by the businesses, as well as a certain number of hours dedicated to assisting the program, but allows the businesses to sell their goods in the on-site artisan market. These are just a few of the funding/incubator programs which are accepting applications for their summer/fall rounds. 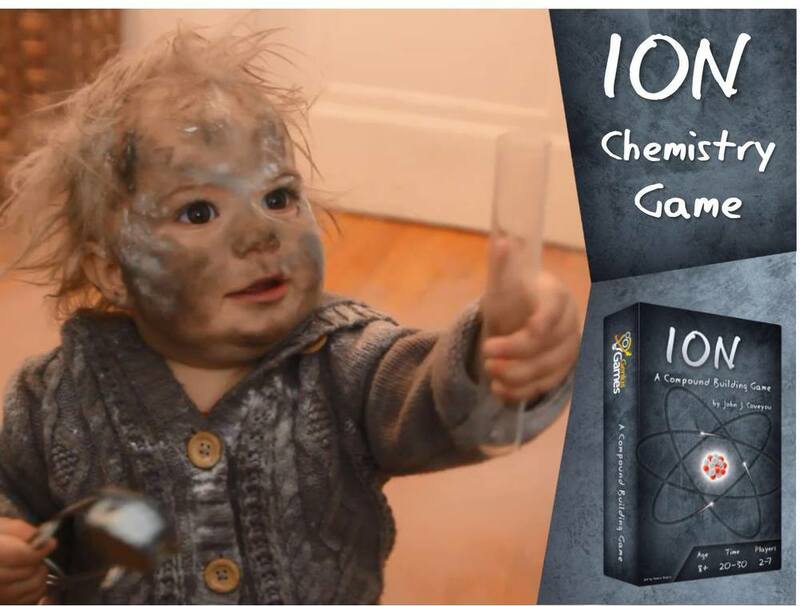 If there are any more we should be promoting, please let us know on social media @TechArtista! And if you want to learn more about how to crowdfund your business idea, don't miss our Kickstarter Lunch & Learn on June 10th. We will have local STL startups giving a behind-the-scenes look at what it takes to crowdfund $50,000+ in 30 days or less.